Absolutely love this buggy! Perfect for public transport and for going on holidays etc even perfect as a main buggy would 100% recommend this buggy ! Excellent stroller, 5 point safety harness, useable from birth, stylish, spacious, easy to use & fold! Best stroller I’ve ever brought! I found this product very good as my daughter got older and no longer needed the bigger buggy, it was very easy to use and light weighted and simple to fold which was good for chucking in and out of the car and very useful for trips to the beach. Easier to pull along the sand then the bigger heavier buggy’s. 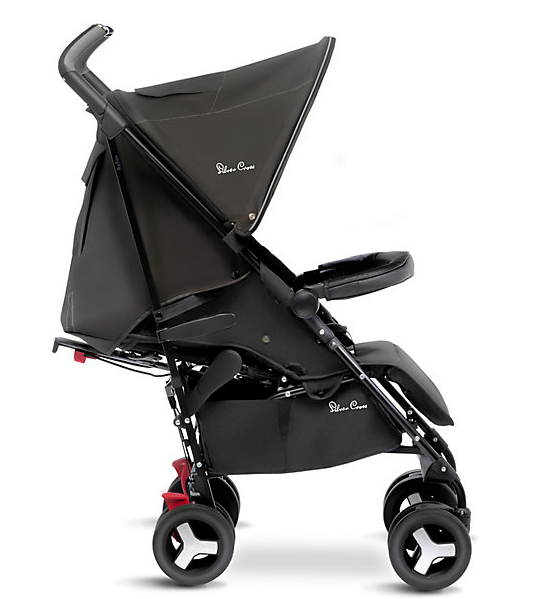 This has been a great stroller to move onto after having the silver cross wayfarer travel system. It is so roomy for my 12 month old so she’s plenty of room to grown. It lays flat for naps and is so comfortable as it doesn’t press on to any of the bars. It folds out and away easily and saves me boot space either side compared to the wayfarer. The only possible negative is that I have to put it in my boot on an angle and it just fits. If you have a small boot definitely measure up first!! So easy to push, looks more expensive than it is, the hood goes all the way down! Love this pushchair! We’ve had this just over 2 years now it’s lovely! Easy to steer, looks fashionable and the sun hood comes all the way down! Love how it’s easy recline all the way down and comes with adaptors for the car seat to fit on nicely! It’s been out and about everywhere with us and cleans up brand new so will use for our second baby when he’s old enough. I absolutely love this stroller!! My little girl is 2.5 now, but we have used it since she was exactly 1 year old. She has always been on the 99th centile for height and weight (so right now she’s more like the size of a 4-5 year old) and she can still fit in this stroller perfectly! The lap bar actually folds with the stroller, so there’s no wondering where to store it like a few others I tested- super handy. The hood is amazing! It has an extended hood, which means you can just unzip it and it folds down even further to protect tiny eyes and skin from the sun. The basket underneath has ample space, and it’s been the easiest to get shopping in and out of, too. The handles have adjustable heights which is brilliant for me and my partner as I’m short and he’s quite a bit taller. Although it’s such a hidden feature my hubby didn’t notice it until I pointed it out a week ago after he commented saying how low down his arms felt! Folding the chair is so so easy. It’s pretty much a one handed job, and is noticeably light compared to others I tried! I bought the Reflex without even trying it in the shops which was a bit dangerous, but I’m so so glad I bought it because my little girl adores it and it really comfy in it, even lying down! I love the reflex so much that I’ve just had a baby and although it’s suitable from birth, im keeping it for when she’s a bit older. It’s cleaned up really well and looks brand new and I have no doubt that my newest daughter will love it just as much as my eldest. 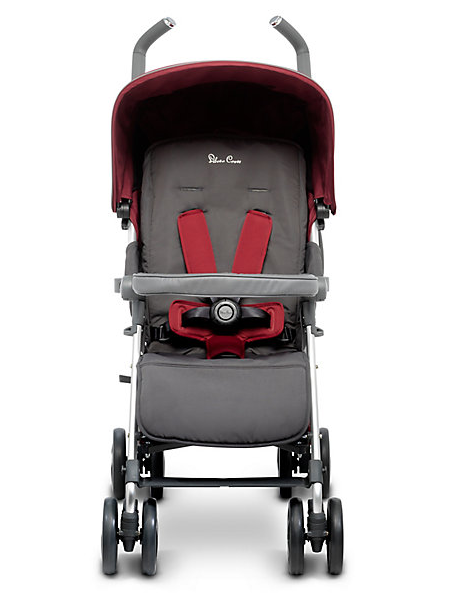 Beautifil pram, lovely to push, lightweight. 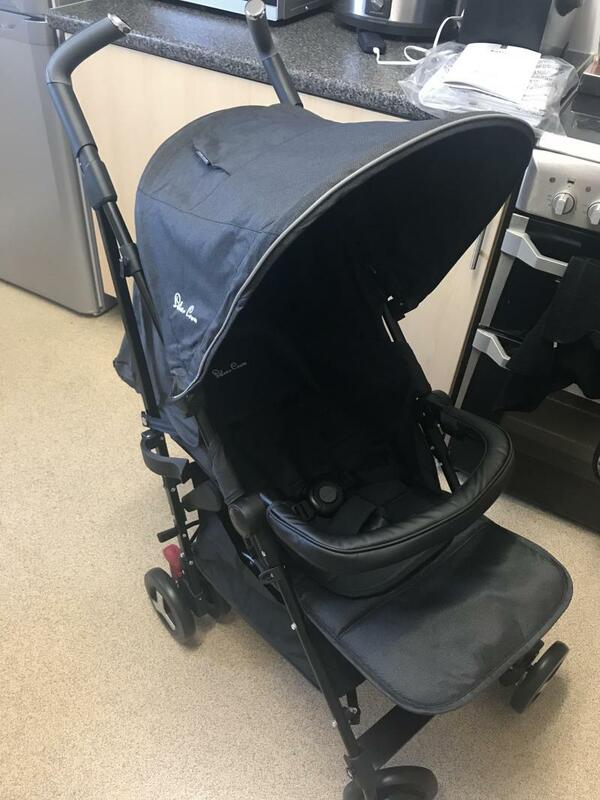 Very good stroller only thing is bit to long if you have a small car it don’t fit in the boot very well with out giving it a good shove and push over that that very happy with the item. I don't particularly like the position of the straps. This is a fab little pushchair. I don't particularly like the position of the shoulder straps as my daughter has a long body and they still sit behind the shoulders instead of just above. It's nice and easy to fold and easy to keep clean. Ideal for the car and perfect as a flight pushchair. 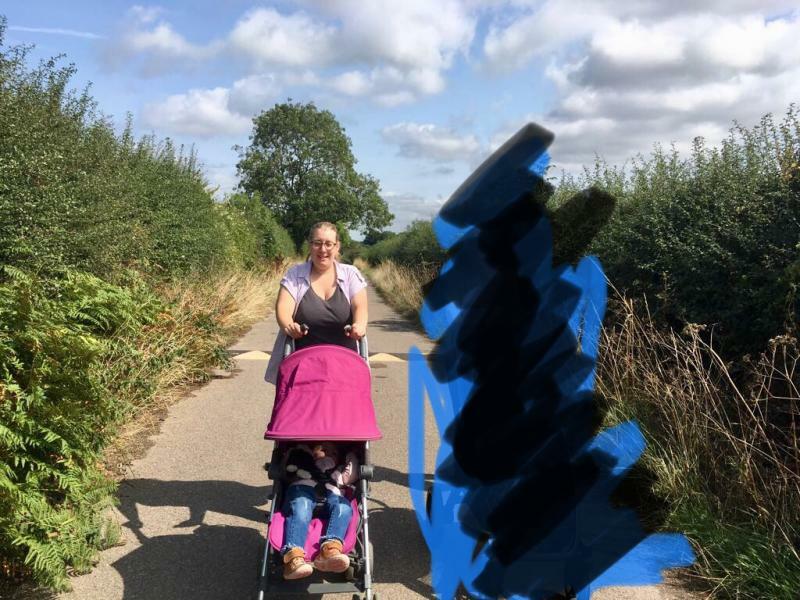 I really like this pushchair. I like that it has a good sized seat, adjustable handles and a good storage basket. The seat looks nice and comfy and has an adjustable footrest. The hood extends so great for sunny days. The only issue I have with this pushchair is it can be a bit tricky to fasten. The button needs to be pushed in to get both sides in so clipping in one side at a time isn't really possible. This can turn into a bit of a struggle with a wriggly toddler. I'm not going to lie, I'm a HUGE Silver Cross fan, my mam had one for me as a baby, I had them for my dolls, so when I got pregnant I knew I was getting Silver Cross for my baby! 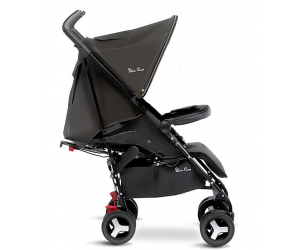 We got the Charcoal Linear Freeway for baby arriving then when we needed a stroller I was immediately drawn to the Reflex! 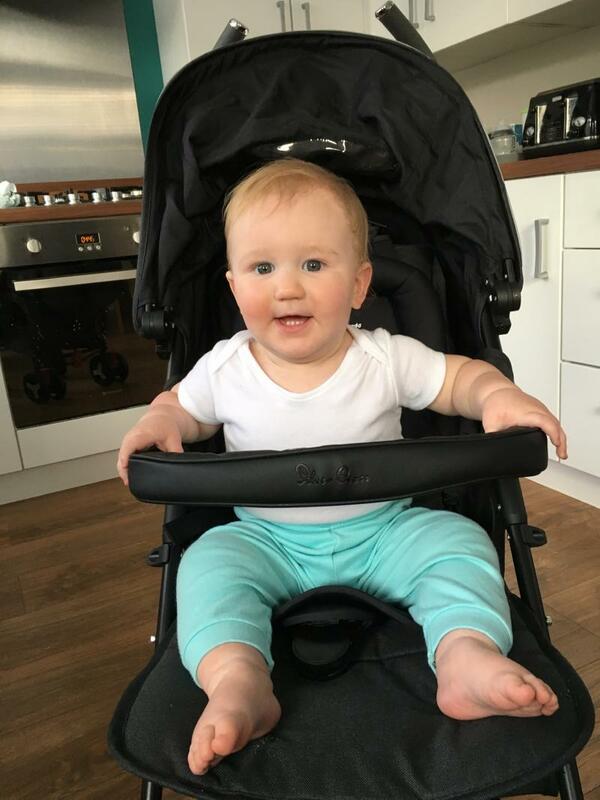 I know some people dislike Silver Cross for being a bit bigger than other prams out there but that's what I love about them, they last, I had a chunky boy and he never looked out of place in his, even now at 3 if we have a big trip to go on he still goes in his and looks comfortable! Don't get me wrong though, they're still easy to manoeuvre, easy to fold and carry and look super stylish! 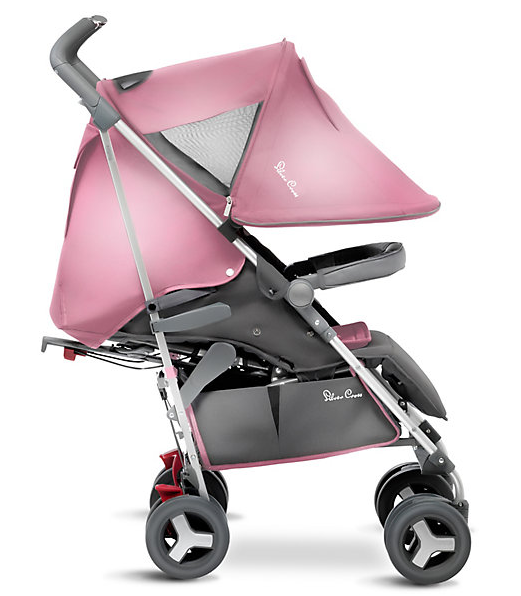 Silver Cross are built to last and the Reflex does exactly that whilst offering comfort and style, highly recommend! Very light. Am using it already for second baby, love it. Eazy fold. Perfect for keeping in a car, doesn’t take much place in a car like other prams. We really love this pushchair. It has a great design and comfort. It’s a little difficult to buckle as you have to hold the 5 point harness and push a button while you do it up. My husband is tall so the adjustable handles are fantastic! I also like the handle on the side to put it in the boot as the pushchair is a little bulky. It has a really large sunshade that helps keep the sun and rain off my daughter. 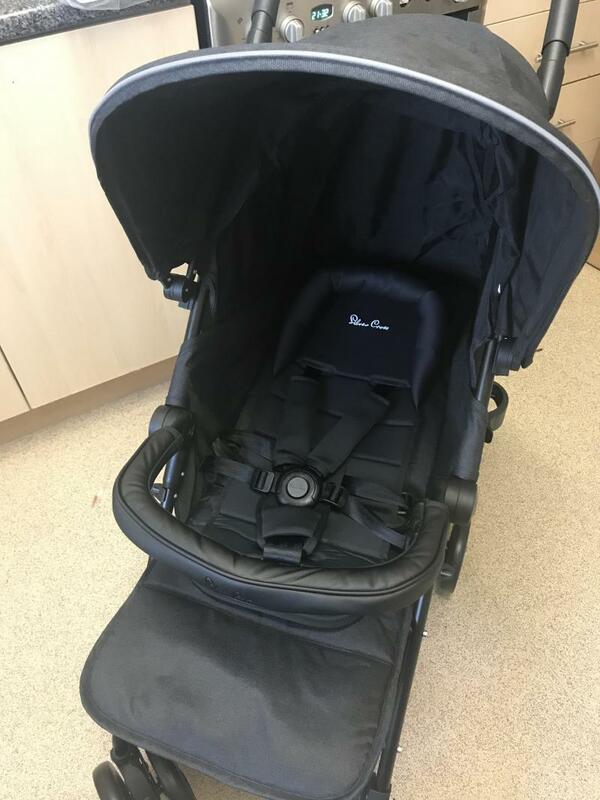 I have had a lot of strollers and by far the reflex Is the best I ever had, sturdy, steers well, very spacious excellent pushchair all round. Not excellent in the wind and with rough use, child can easily take off the hood. I used this pram for a short while, now have the double version. It is easy to assemble and fold away. (Once you no how) very lightweight and good performer. Good for a long time , although rather slim fitting. We choose this for our first baby so we used it from newborn with the newborn pack. We used it as a whole travel system and found it very easy to use, simple to assemble and very easily fold down. It will fit in most car boots. Nice and easy to manoeuvre round shops. A good all rounder.